Create Consulting is represented by the principal Professor John Smallwood, and an associate, Ms Claire Deacon. 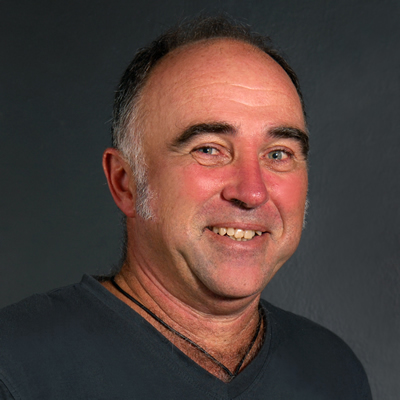 Professor John Smallwood has conducted extensive research in the field of construction H&S, and ergonomics. Both his MSc and PhD (Construction Management) addressed H&S. Publication outputs include: papers in international journals, conference proceedings and reports, chapters in books, and articles, interviews and an H&S column in industry magazines. Completed chapters for books include the health and safety chapter for the Royal Institute of British Architects (RIBA) Architect's Handbook of Construction Project Management in the capacity as principal co-author. He has organized and presented a range of regional seminars and workshops, initiated and co-organised the First, Second, Third, and Fourth South African Construction H&S conferences, and addressed institutes and business organizations. 30 Years of H&S experience also includes contracts management, consulting, lecturing, competition and star grading judging and chairing of regional and national forums and committees. He is a Pr CM, a Member of the Association of Construction Project Managers (ACPM), a Fellow of the Chartered Institute of Building (CIOB), and a member of the Ergonomics Society of South Africa (ESSA), International Commission on Occupational Health (ICOH), Institute of Occupational Safety and Health (IOSH), Institute of Safety Management (IoSM), and South African Institute of Occupational Safety and Health (SAIOSH), and a member and a Past-Councilor of the Council, South African Council for the Project and Construction Management Professions (SACPCMP). He is also the Past-President of the Association of Schools of Construction of Southern Africa (ASOCSA), and a Director, Association of Construction Health and Safety Management (ACHASM). Prof Smallwood is Professor and Head, Department of Construction Management, and the Programme Director, MSc (Built Environment) Programme at the Nelson Mandela Metropolitan University (NMMU). Other leadership contributions include, Coordinator, Africa and Middle East, International Council for Research and Innovation in Building and Construction (CIB) Work Group 99 (Safety and Health in Construction), and International-Coordinator, CIB Task Group 59 (People in Construction). He is also a National Research Foundation rated researcher specialising in construction-related issues such as H&S. Claire Deacon is a trained Occupational Health Nursing Practitioner. Qualifications include a B.Tech in Occupational Health, a BSc Hons (Med) in Ergonomics (UCT), and a MCur (UPE) entitled The health status of construction workers. Claire is currently registered for a PhD (Construction Management) at the NMMU. Work experience includes 21 years' experience in general industry. Construction industry experience includes extensive consulting work in the Eastern Cape in the capacity as a Client Appointed H&S Agent. Clients include the: Nelson Mandela Bay Municipality (NMBM); Coega Development Corporation (CDC); Department of Roads and Transport, and Cacadu Municipality. 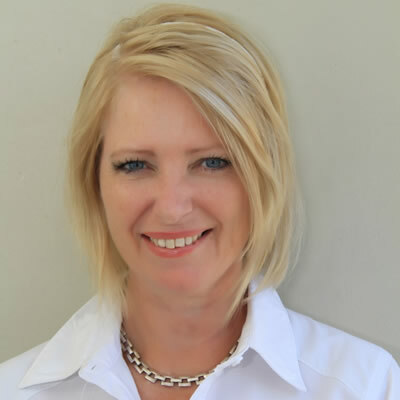 She works with a range of Consultants on projects ranging from R200 000 to R500 million in value, as well as extensive construction health related research since 1997. Publication outputs include papers in international journals, conference proceedings and reports, and articles in industry magazines. She is a member of the Chartered Institute of Building (CIOB), the Ergonomics Society of South Africa (ESSA), the South African Nursing Council (SANC), and the South African Society of Occupational Health Nurses (SASOHN), and a Director, Association of Construction Health and Safety Management (ACHASM). Ms Deacon is Managing Member of OCCUMED cc, a generic occupational health, H&S, and ergonomics service provider.